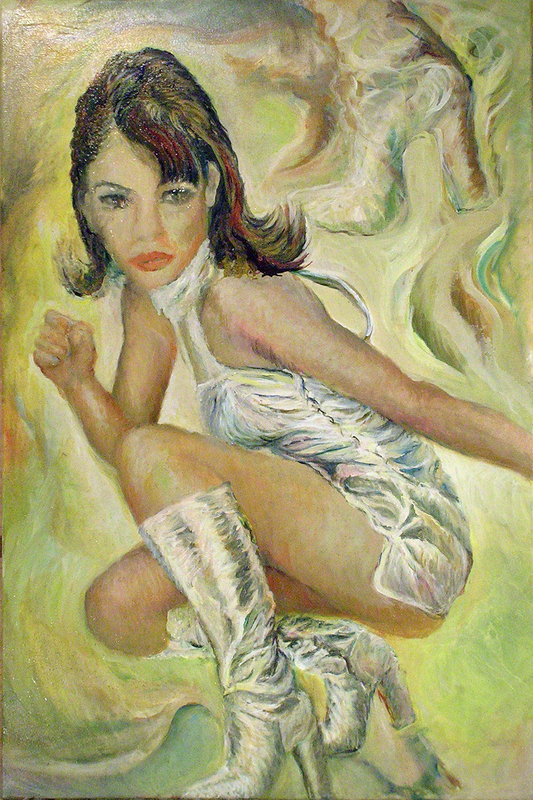 Cette entrée, publiée dans Art, mode/fashion, oil painting, peinture à l'huile par JMR-ART, est marquée 431, Liz Hurley. Mettre ce permalien en signet. Hi, I love browsing through your blog. And your paintings, the brush strokes are inspiring. I love the energy you put into your paintings. Thank you! always good to read good things about what I am doing, glad you do apprciate!